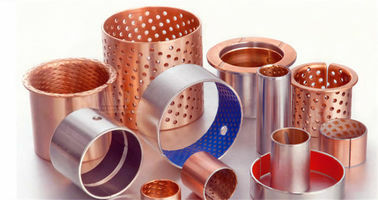 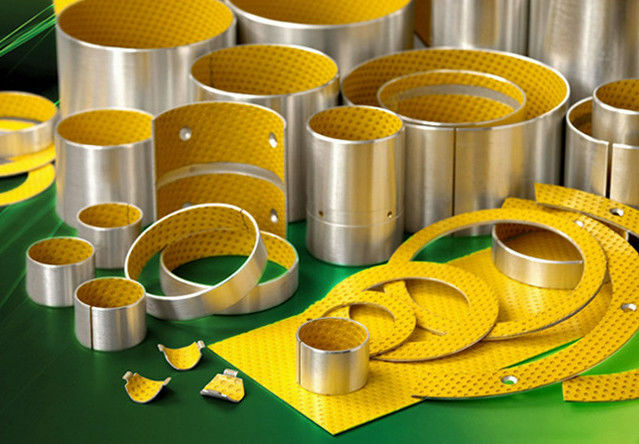 POM coated bearing is a standard item of our company. 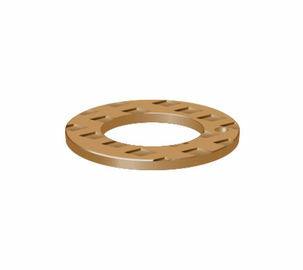 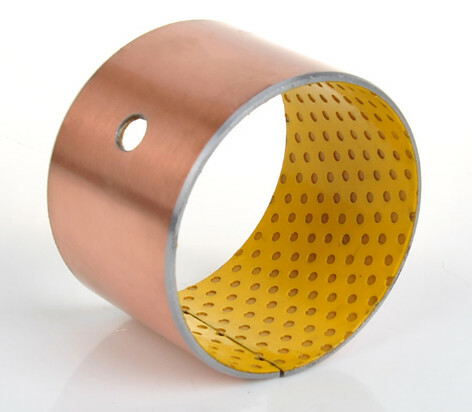 This type self-lubricating bushing has same material structure with other DX bushing. 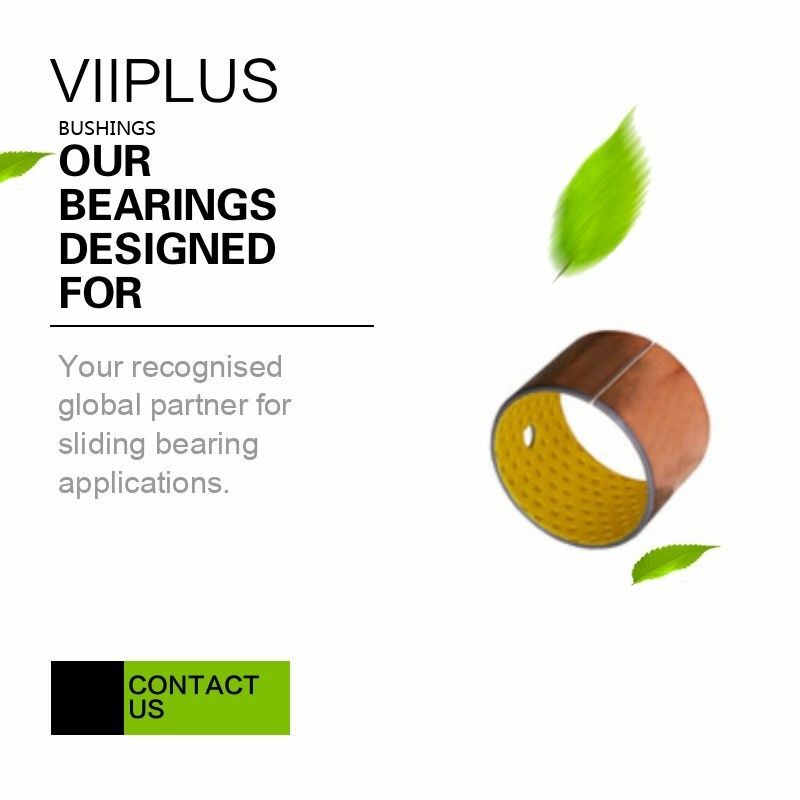 It's also called boundary lubricating bearing,DX bearing,SF-2 oilless bearing,plain sliding bearing and dry bushes. 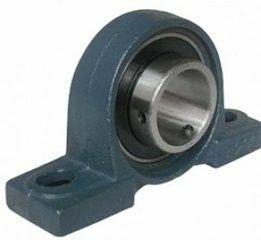 Boundary lubricated lead-free bearing is improved from black POM.Its performance is the same as the black POM, but the surface does not contain lead, the use of the field can be extended to environmental requirements of the field.At present, the product has been used in imported textile equipment, plunger pump swing position, automobile joystick position and other medium load, medium speed, grease lubrication occasions. 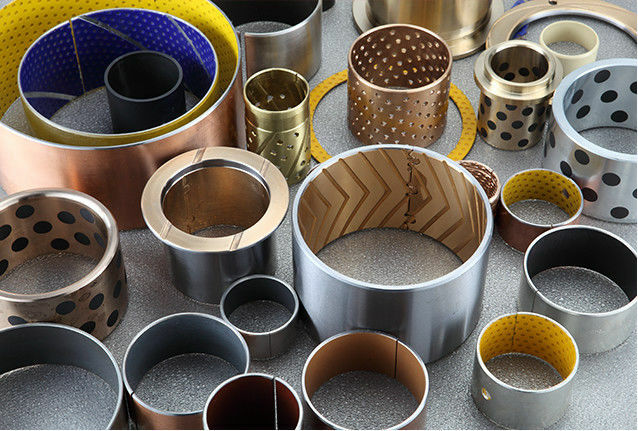 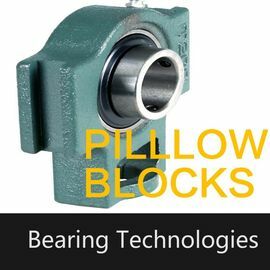 self lubricating bearing is widely used in the machine that Lead free is unacceptable, such as textile machines, auto operating parts,auto chassis, forging machine, metallurgical and so on. 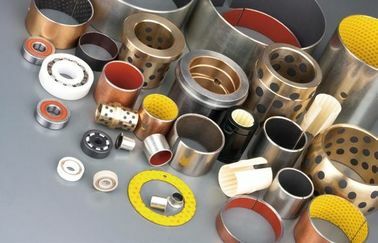 Office Equipment:Such as printer bushing,Photocopier shredder bushing,air compressor bushing etc. 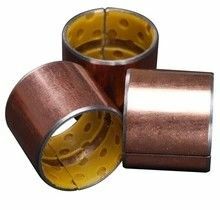 Household Applications:such as refrigerator bushing,washing machine bushing,air conditioner bushing,Fan bushing.tv bushing etc.